2014 has seen a fruitful relationship with Samurai Horo bloom, as Ena’s music became exactly the what the label always hoped to be represented by. The last year has started to feel like Ena had heard what we imagined music could sound like in the future and was already there making it. 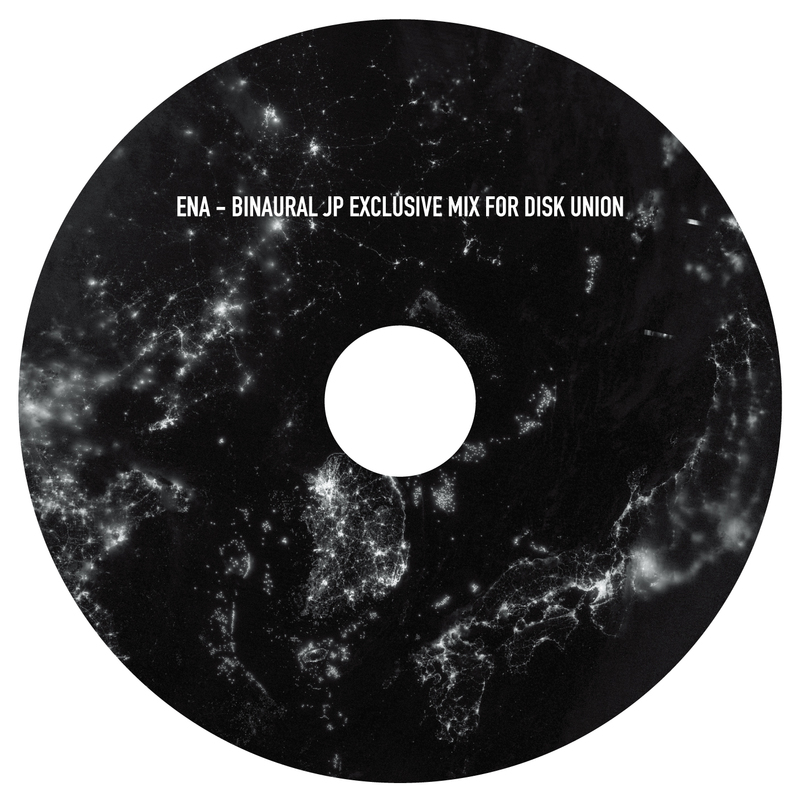 Starting with 2 tracks on the’Scope’ compilation, Ena has released 2 further solo (vinyl only) EP’s for the label - ‘Bacterium’ and ‘Dirt’. 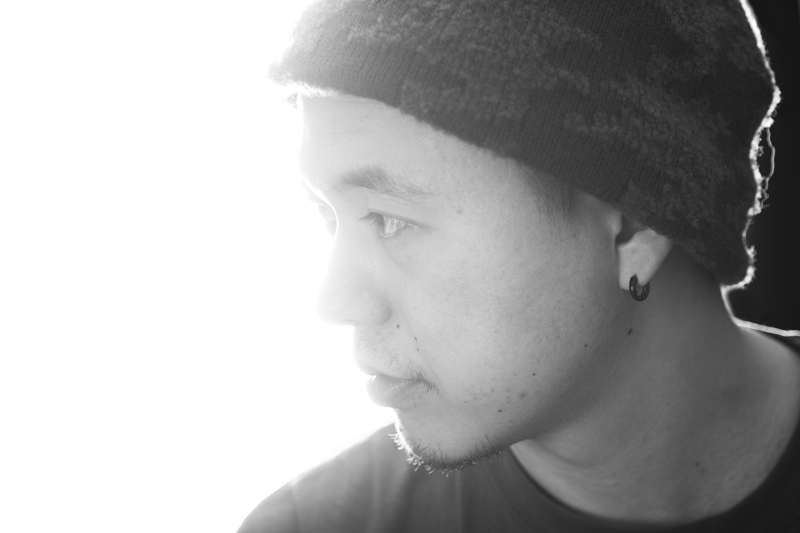 It was inevitable that Ena would become the first artist to release a full length LP on Horo, and with the offer made and accepted, work began in his Tokyo studio. 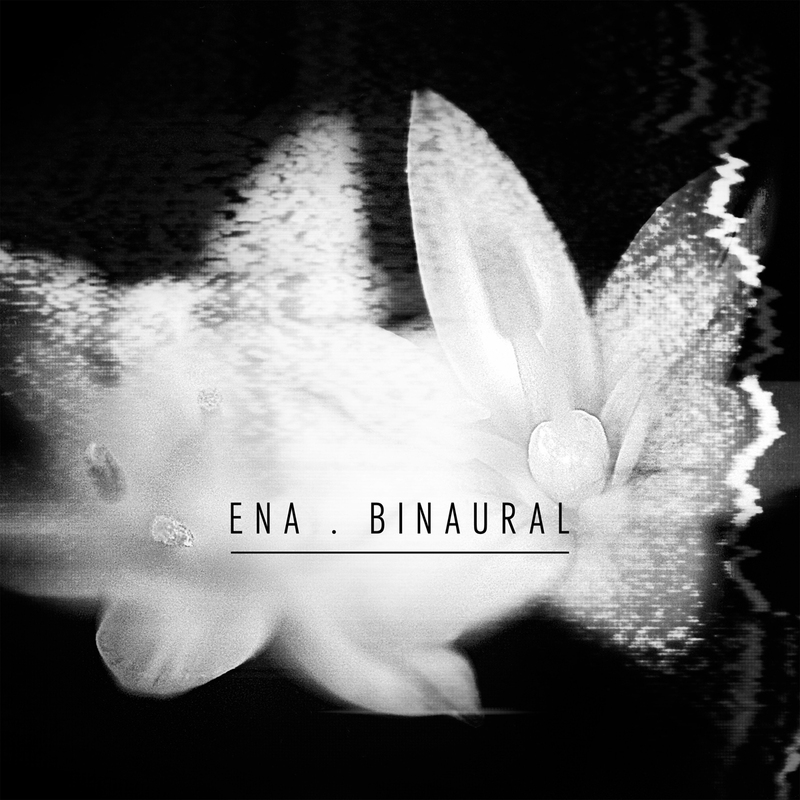 ‘Binaural’ was compiled from a seemingly endless flow of new music from Ena’s studio. With inspiration for the project firmly installed, it became increasingly hard to weed out any of over 40 tracks made for ‘Binaural’, often turning up in groups of 6 or 8 every week. Ultimately, choices had to be made, and the ‘Binaural’ sessions have now been shaped into a thrilling body of work, music that laughs defiantly in the face of genre categorisation.